Rising star and Afrobeat sensation OVIZZ continues his musical journey in 2018 with a potential and sizzling hit single, titled “NO LOVE”. 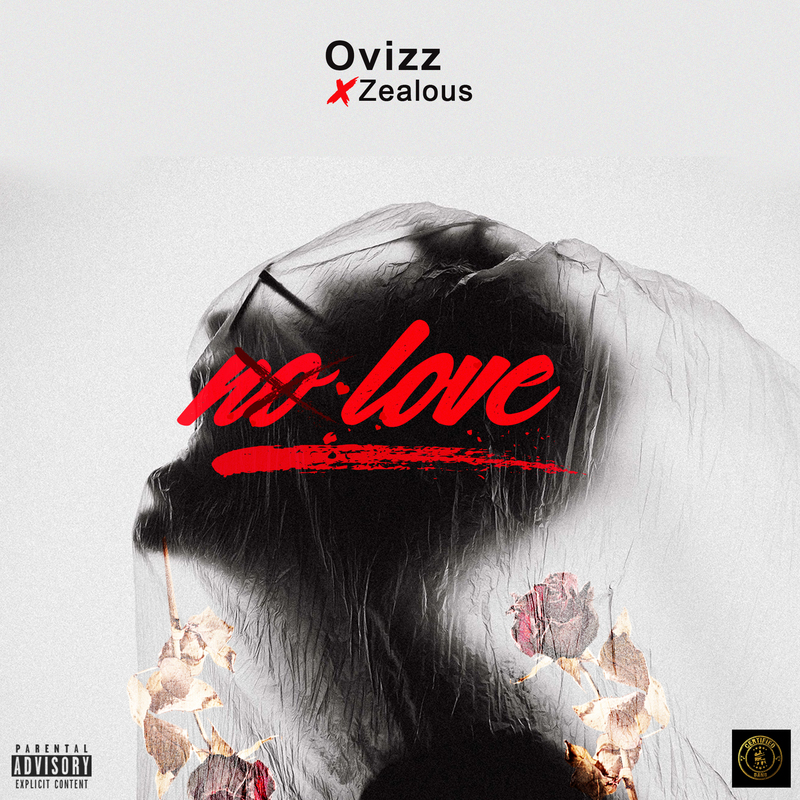 A fusion of afrobeats, deep lyrics and crazy vocal – “NO LOVE” which features workaholic music act ‘ZEALOUS’ is a must have on your playlist. Don’t sleep on it. With NO LOVE doing well on the radiosphere and blogoshere, you can definitely cross your heart that OVIZZ will be churning out more hits to bless our playlist.